Now that you’ve gone through the whole rigmarole of determining exactly how much life insurance you’ll need to cover your family in the event of the unthinkable, it’s time to start narrowing down your choices to determine which family insurance company will give you the best coverage for the least amount of green. Before you lose steam and decide to put off for another day something you probably should have done yesterday, here are a few tips to get you started in determining which family insurance company is right for you. • Don’t make your decision based on cost of premium. Comparing family insurance quotes can often be like comparing apples to oranges, and if you opt for the life insurance plan that’ll cost you less up front, it’s possible that you might be sacrificing certain coverage you don’t want to do without. 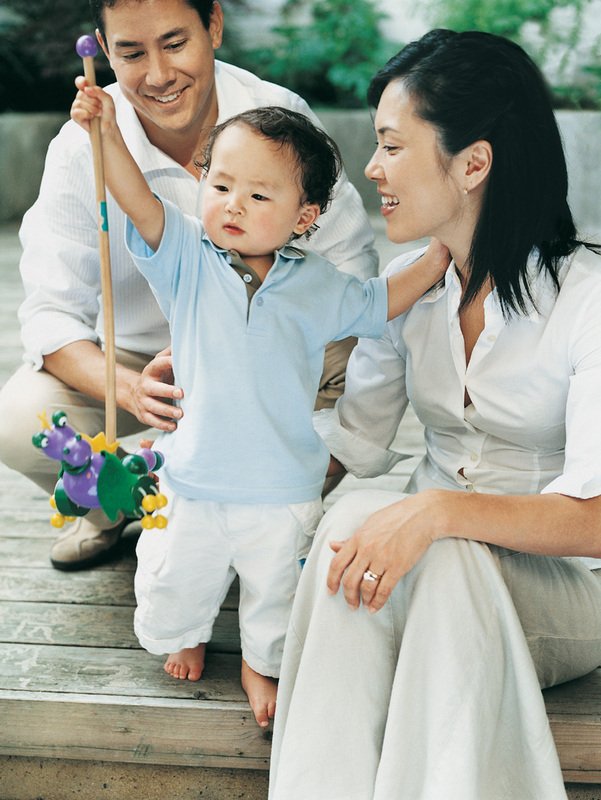 Get lots of family insurance quotes, but before you make your decision compare the details of each plan line by line. • Go with longevity. You want a family insurance company that’s going to be around in another 10 or 20 years. Although there’s nothing that says a company that’s new to the industry won’t be around in another half century, it’s in your best interests not to put your money on any company that hasn’t been around long enough to have established itself as a recognizable name. • Focus on customer service. Some insurance companies are a nightmare to deal with, and although it’s quite possible that you may not be around to deal with them yourself, the last thing in the world you want is to sign with a company that’s going to make it difficult for your beneficiaries to get what’s owed to them. When selecting a family insurance company, do your due diligence by thoroughly researching the customer service ratings of those you’re considering doing business with. Who you select as your life insurance provider is a critical decision that requires a lot of thought and a fair amount of research. If you’ve already signed up with a family insurance company and have determined that you didn’t make the best choice in the world, don’t worry. You can cancel your policy and go with another insurer at any time. Just be sure to read your insurer’s cancellation policy carefully to avoid any fees.